Makeup For Ever is really stepping their game up in the lipstick department. I have always been a fan of the brand and I am totally in love with their eyeshadows and face products. Recently I’ve had a chance to play in there new collections of lipsticks and they are truly setting the bar high. I also shared the Acrylic Lip paints collection here if you want to checkout other Make Up For Ever lip color collections. 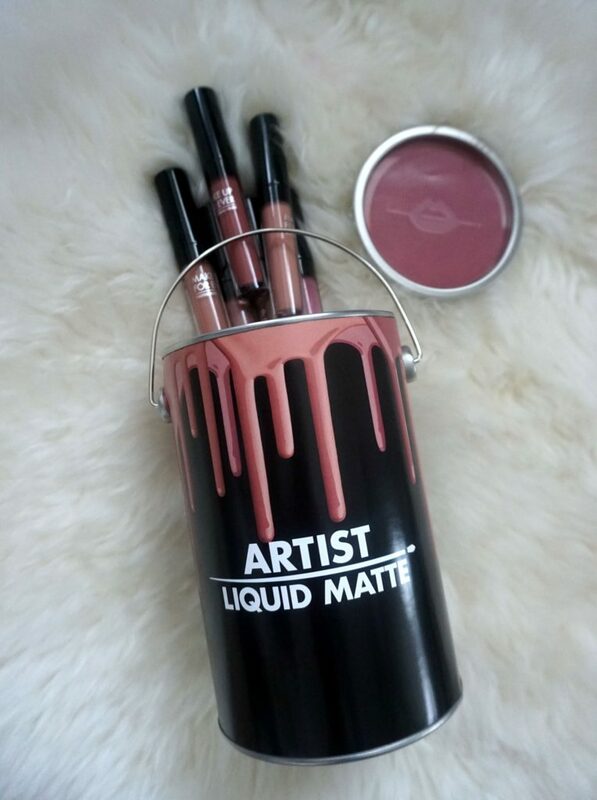 Today I’m sharing the new Artist Liquid Matte collection and it is amazing. With six shades in the collection there is a perfect neutral for any skin tone. For my woman of color I am especially excited because these matte lipsticks are also formulated or deeper skin tones and do not require a lip liner, although I highly suggest using one with any lipstick. The shades for this brand come in numbers verses shade names. Which for me I always forget, thank God for the memo app on my iphone. 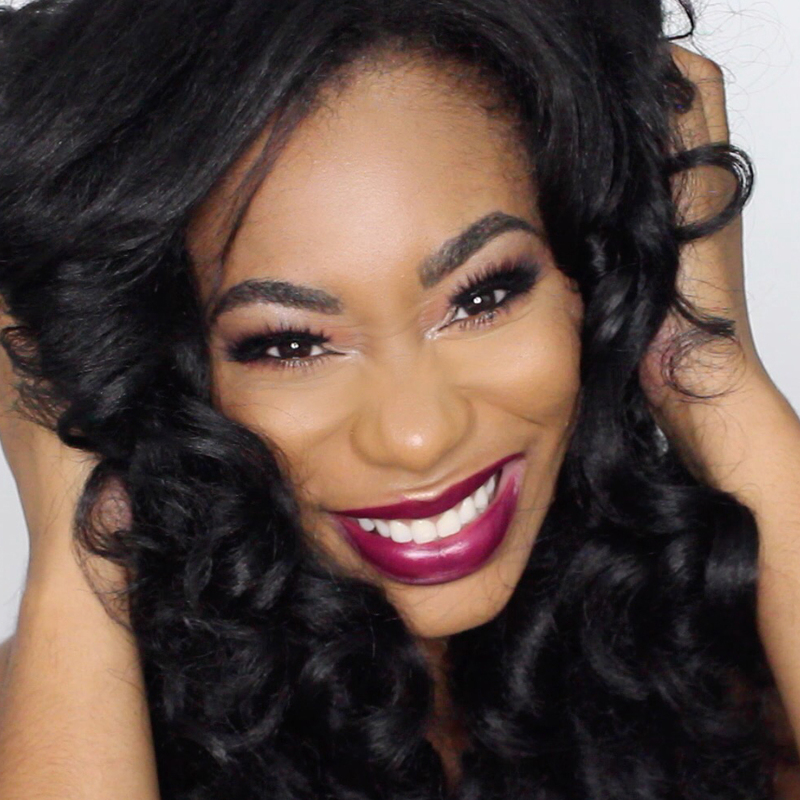 I recently wore shade 103 and everyone was asking what shade I was wearing. Luckily I saved this picture to my phone as well. My favorite color from this collection is shade 107. I have been in a chocolate kick lately and this color looks amazing on every skin tone fair to deep. It just stunning and if you mix a little 103 in the middle magic happens. Shades in the collect, I need more! Color undertones, everyone won’t like the pink undertone. Overall this collection is a B+ in my book. I really wanted to shoot for a A but with only 6 shades and the fact that they do smudge a bit I felt it was only far to grade with with a high B. I am still loving the collection and plan on wearing them quite often as neutral are my all time favorite. 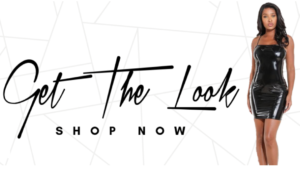 This collection retails for $20 per lipstick and is currently available at Makeupforever.com as well as Sephora.com. I also want to commemorate today’s post by announcing I’ve reached 100K subscribers as of today on the YouTube Channel ! I am beyond excited and thankful to everyone who has watched and subscribed to my channel. I truly love you all, P.S. huge giveaway is coming soon to the blog!